After releasing a shocking device that made waves in the mid-range segment, Honor is now focused on showcasing the successors of their more well-known line-up. One of those successors is the Honor 8X. Right off the bat, it entered the territory of another famous 2018 mid-range, the OPPO F9. 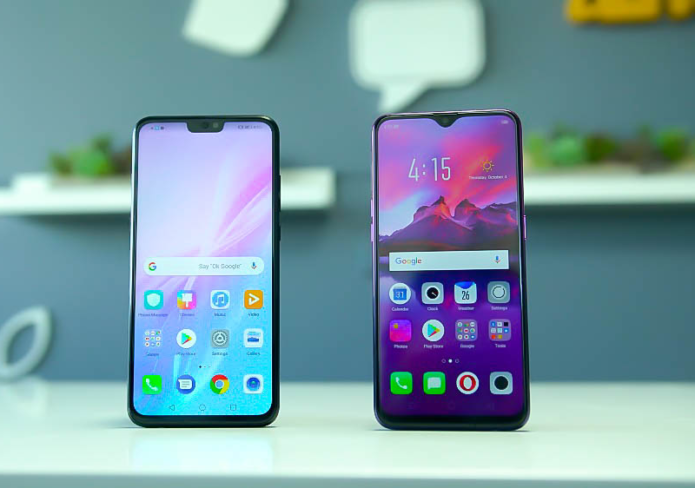 Does it post a challenge to OPPO’s challenger? Let’s find out in this quick comparison.